Scientists are trying to solve the mystery of what caused the deaths of nearly 20,000 guillemots, a species of seabirds on the northern shores of the Netherlands recently. The dead or dying birds have been washing up between the northern Wadden Islands and south-western Zeeland. All had showed symptoms of severe starvation. The theory that has been doing the rounds the most is that the birds were the victims of a plastic spill that occurred on January 2, 2019. Some 345 containers fell into the North Sea from a container ship, the MSC Zoe that was passing through the region and was caught in a storm. The containers contained among other things, plastic toys, polystyrene and shoes. Investigators also found at least one bag with a powder identified as "organic peroxide." Another theory is that the birds could have swallowed paraffin or palm oil as the substance has been appearing on the beaches of the Dutch island of Terschelling, where much of the MSC Zoe debris washed up. One scientist, Mardik Leopold, a maritime researcher for Wageningen University, though has refuted the plastic or chemical spill theory as other animals would also have shown symptoms then. One postulation is that high winds and stormy winter seas could have affected the birds' feeding patterns as they become too fatigued to eat in such weather. But then, says Leopold, the dead birds should have washed up on Belgian or German shores too, in addition to the Dutch. Many guillemots are currently being cared for in a number of rescue centres. Investigators also plan to do an autopsy on 100 dead birds soon to ascertain what caused their deaths. 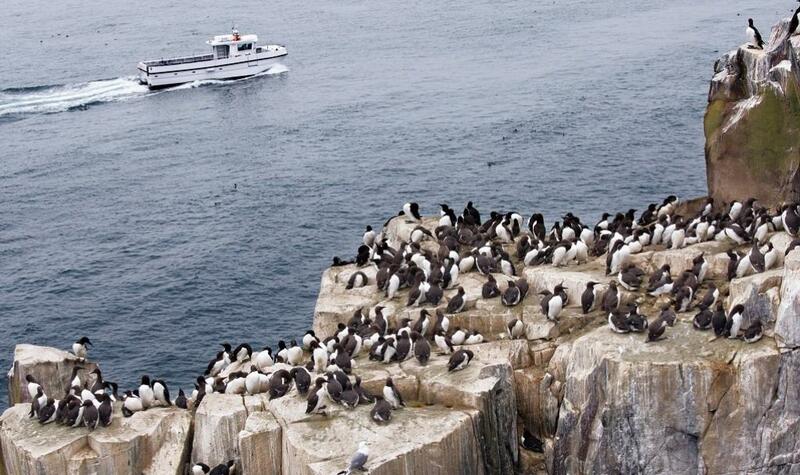 “Guillemots are island-nesting birds that nest in huge, single-species colonies. They dive into the sea to get their food which is mostly fish,” informs Ashish Pittie, founder-editor of the journal Indian Birds which is published from Hyderabad. On the issue of plastic marine pollution, Pittie says it is not just marine birds but also mammals, fish and others that are affected. “Every sea-dwelling creature feeds on plastic items, thinking they are food. They even feed their young with such things,” he says. Pittie is of the view that it is too early to draw conclusions in this case. “The theories doing the rounds are merely conjectures. We don’t know the real cause. After all, plastic, if it is ingested is not digestible. It is best that we wait for the autopsy results to know what exactly happened,” he told Down To Earth.